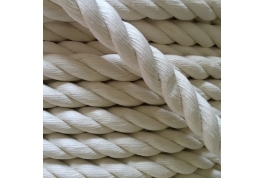 Synthetic Cotton Rope is a strong, low stretch garden rope with excellent UV protection making it ideal for indoor or outdoor use. Ideal for use as a barrier rope and has a variety of decorative applications. 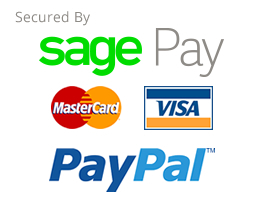 Available to buy online by the metre or in full 220 metre coils. 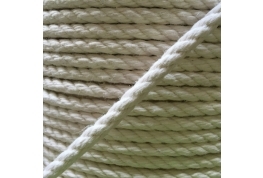 If you would like to find out more on our range of garden ropes – call us today on 01634 295880.